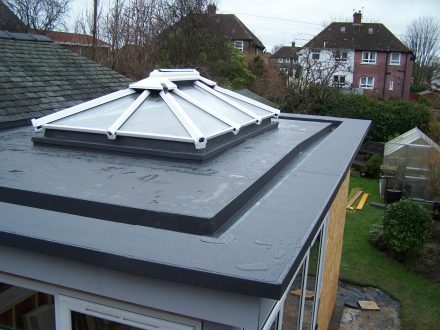 Horizon Roofing services aim to take the stress out of your roofing requirements, we can come to site and measure up your roof, take off measurements’ from a set of plans or work from a bill of quantity. 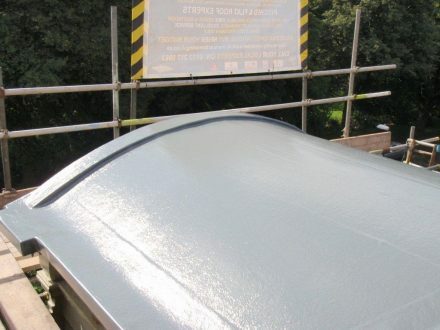 We can recommend the most suitable coverings, we will produce you accurate quotations and offer cost savings without compromising the quality or integrity of your finished roof covering. 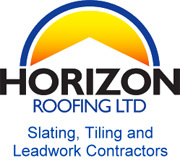 Horizon Roofing will do as much as you require from organising scaffold, rubbish removal, recommending and putting you in touch with other trades you require as well as liaising with other trades you already have, keeping you informed of our progress on a daily basis, advising you of potential delays or problems (with solutions’ to them of course) or we can do as little as you want keeping contact to a minimum and just coming in and completing the job to your specification leaving you with a hassle free roof. 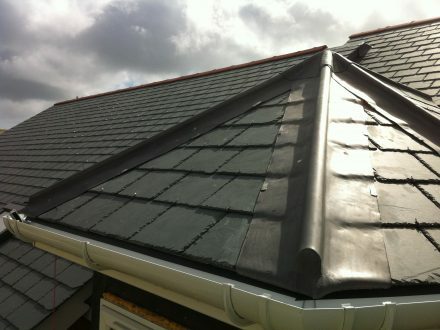 Horizon Roofing specialise in slating & Tiling from a traditional random diminishing Delabole wet lay roof with a traditional lead flat roof to a more modern concrete tiled dry fixed roof with a GRP flat roof. 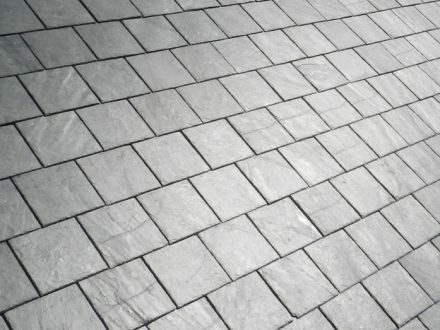 We only source the best materials from the most recognised companies to ensure we get the quality and longevity from our materials to compliment our quality of work. 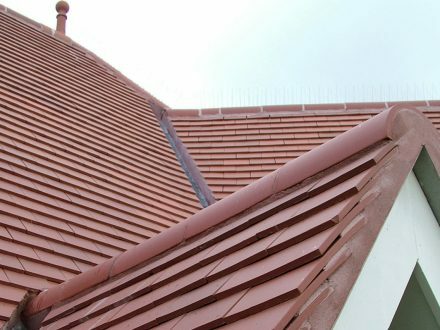 All complete roofing works we carry out come with a standard 2 year material and labour guarantee although in most cases the materials will come with a 25 – 75 year warranty from our suppliers which we will at your request get our suppliers to issue specific to your roof. 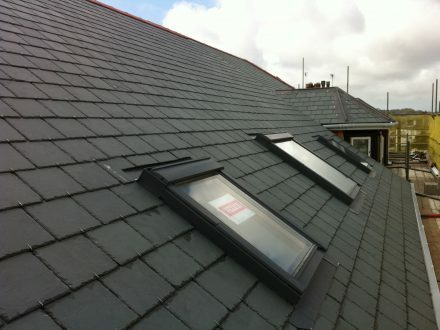 Should you want a longer guarantee we can offer up to 25 years through our membership with the National Federation of Roofers, for a small extra cost they can supply you with a guarantee to cover labour, materials and insolvency giving you that extra peace of mind.